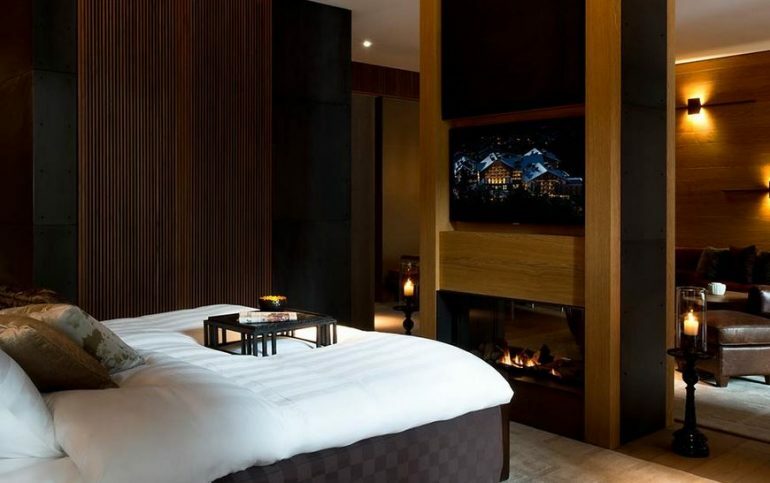 Nestled in the very heart of the Swiss Alps, The Chedi Andermatt is a five star deluxe hotel and the epitome of luxury. 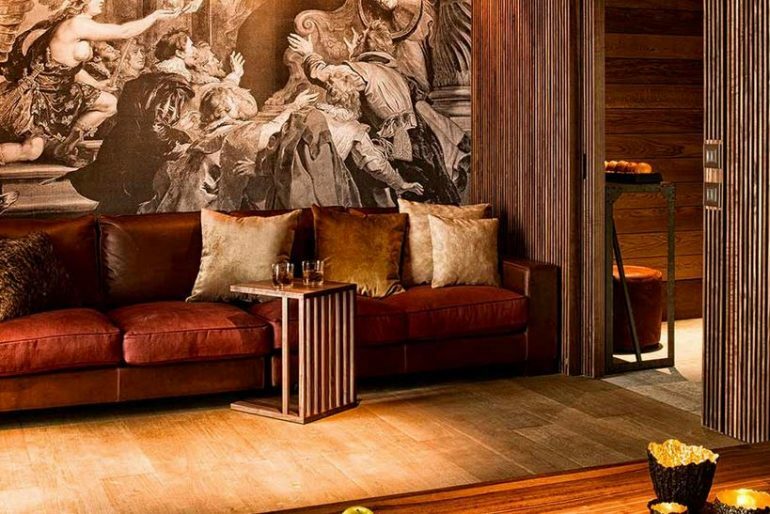 It is managed by GHM, a group that spearheaded some of Asia’s most opulent resorts and is located just 90 minutes outside of Zurich and two hours from Milan. The hotel, together with its exclusive residential units, has been built as part of a vision by Egyptian billionaire Mr Samih Sawiris, to develop an impressive and sustainable, all year-round resort, whilst still preserving the traditional character of a mountain village. Both ecological and social sustainability have been factors of paramount importance for this project. Mr Sawiris himself has ensured that the locals have had their say throughout the process and have invited them to view different elements of the development, parts of which are still very much a work in progress. This considerate approach led the locals to vote almost unanimously in favour of the plans. Upon completion, the development in its entirety, Andermatt Swiss Alps (ASA), will almost double the size of the town and will include five luxury hotels, 30 private villas, commercial centre and 18 hole golf course built to PGA standards. However, their decision to build the residential property as and when it has been sold means that a completion date remains indefinite. From the outside, The Chedi is spectacular. Blended perfectly into its surroundings in the Urseren valley, it retains the charm of typical Swiss architecture whilst also showcasing elements of contemporary design. Its sloping roofs and vertical timbers which clad every inch of the exterior are traditionally alpine, whilst the dramatic glass entranceway offers a more modern appearance to the building. On arrival, we were greeted at the grand entrance by an immaculately dressed concierge, who showed us to reception where the hospitable staff checked us in. It was immediately apparent that that the staff would go above and beyond to make the stay as comfortable as possible. miniature Aqua Di Parma goodies were restocked daily. Better still, everything in the room could be controlled remotely using an iPad, from the blackout blinds to the sound system. also features a state of the art gym, with personal one to one training sessions available, a spectacular fresh water swimming pool with stunning views and treatment rooms which provide a range of holistic therapies that nourish and pamper. The dining experience is equally as impressive. Four international show kitchens where you can watch the chefs preparing the delicious Michelin star menus and a full-height glass cheese humidor make for a global culinary triumph. For those who want to push the boat even further, there is a private dining room hidden in the hotel, complete with a rare, full Château Mouton Rothschild wine collection, displayed like art on the walls. comfortable pockets of space, it feels more as though you’re in a comfortable home rather than a hotel. In fact, at the start of my stay, the concierge explained that the desire to create this type of comforting atmosphere was precisely the reason for a lack of signage in the hotel. The developers didn’t want it to feel like a resort, pointing guests in different directions, rather a stylish residence in which to relax. 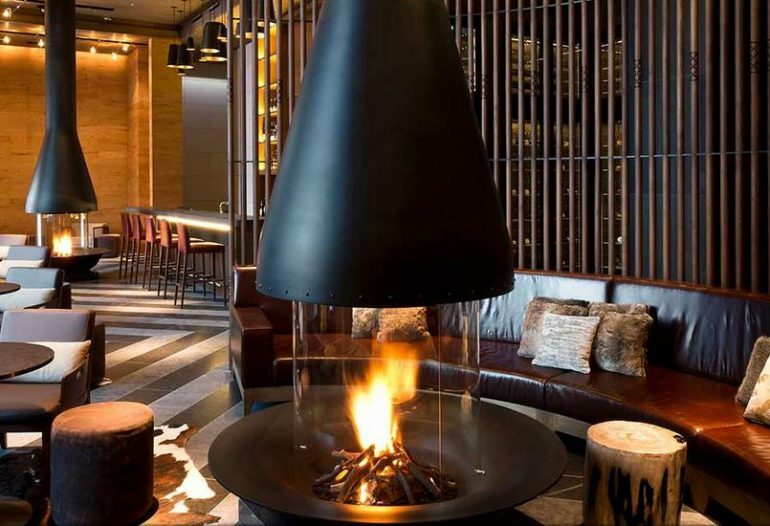 Truly an all year-round resort, The Chedi Andermatt has established its place on the map for everyone; ski enthusiasts, hikers, spa lovers, high flyers, families and cyclists. Andermatt itself is a charming town, with plenty of traditional eateries and a friendly atmosphere. The activities on offer are widespread and suited for every month of the year. I experienced a beautiful ride by horse drawn carriage around Andermatt and its picturesque neighbouring villages, a tour of the immaculate golf course (not yet open to the public but exclusively for guests and residents) and a stunning (if not slightly terrifying) gondola journey which took me 3,000m to the top of the Gemstock mountain range. 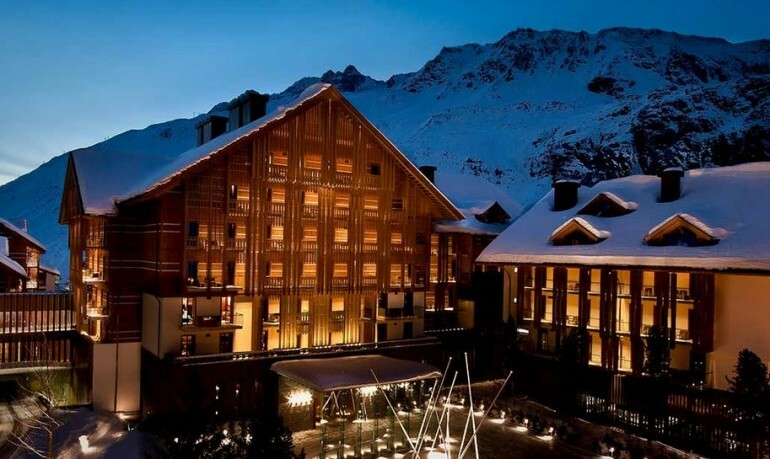 Andermatt welcomes one of the longest ski seasons up right up until the end of May. Whilst Gemstock is a notoriously challenging mountain to ski on (a regular jaunt for ex-Olympian skiier Bernhard Russi), exciting plans to link Gemstock with the neighbouring Sedrun have recently been approved will mean more family-friendly slopes in the future and a much more improved mountain infrastructure with new lifts and pistes. 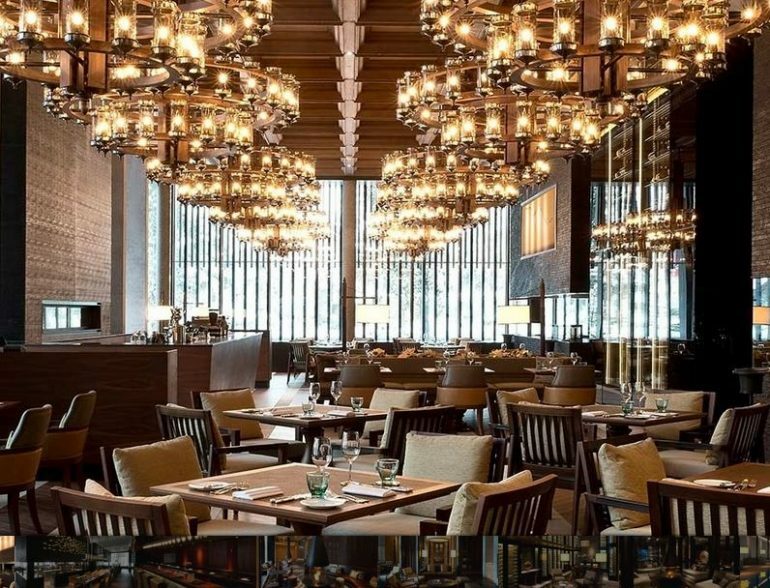 The Chedi Andermatt is a magnificent hotel that provided a true sense of escape, away from the hustle and bustle of life back in London and I highly recommend taking a trip here before everybody else does!